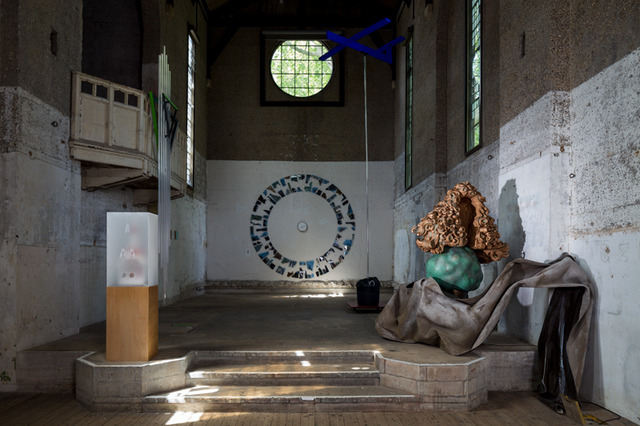 Group show at Dilston Grove, part of the 'Between Thought and Space' ongoing collective research project (September 2014 - December 2016). 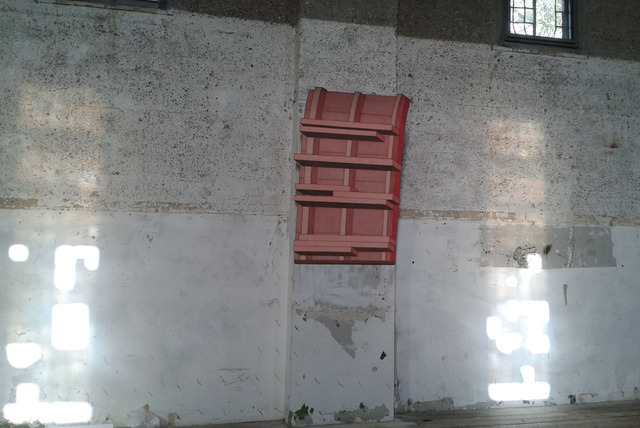 The exhibition at Dilston Grove in Southwark Park, London, was the centerpiece of this live research project, where 12 participants engaged collectively with the social, material and historical fabric of the building in order to create new work. The Private View was held on 7th May 2015.